For the third straight year, LGS Innovations is offering $5,000 scholarships to college juniors, seniors and graduate-level students in STEM fields. The scholarships are open to students in ABET-accredited programs in applied mathematics, computer science, computer engineering, electrical engineering, mechanical engineering or physics during the 2019-2020 school year. Applicants must have a 3.5 or above grade-point average. 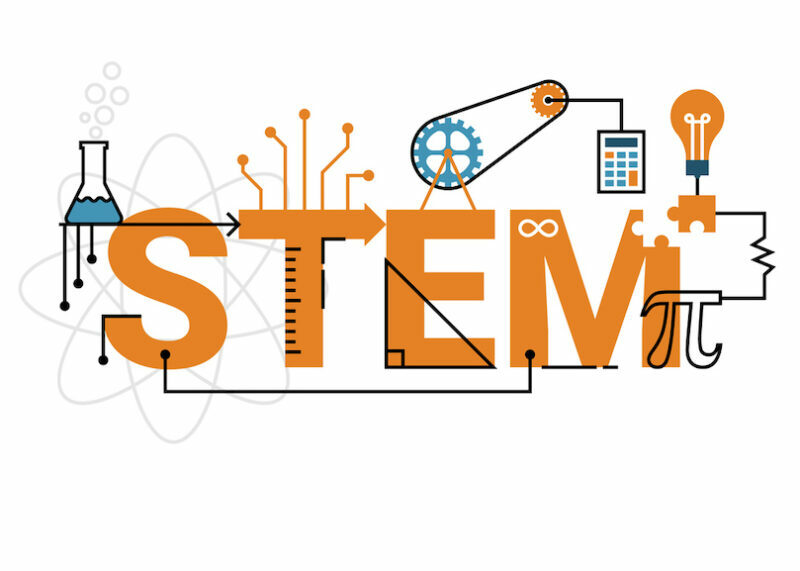 The LGS STEM scholarship program is administered by Scholarship America. You can find more information on the LGS website. Applications must be submitted online by 3 p.m., March 18, 2019.